Media and press information for Pioneer Seafoods. 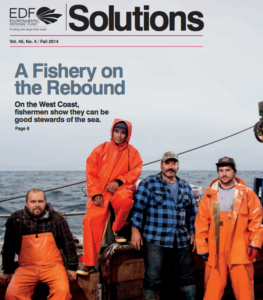 What truly Sustainable Fishing looks like in California coastal waters. Pioneer Seafoods is happy to talk to the media about sustainable fishing, our innovative trawl gear developed in partnership with environmental organizations, fishing regulations and current industry practices, and much more. See Pioneer Seafoods in the news HERE. Media and Press – please use the contact form below to get in touch. Pioneer Seafoods will get back to you just as soon as possible, and is glad to answer questions and provide any information we can for your story.